The fantastical drama comes to UK/ROI cinemas in June. 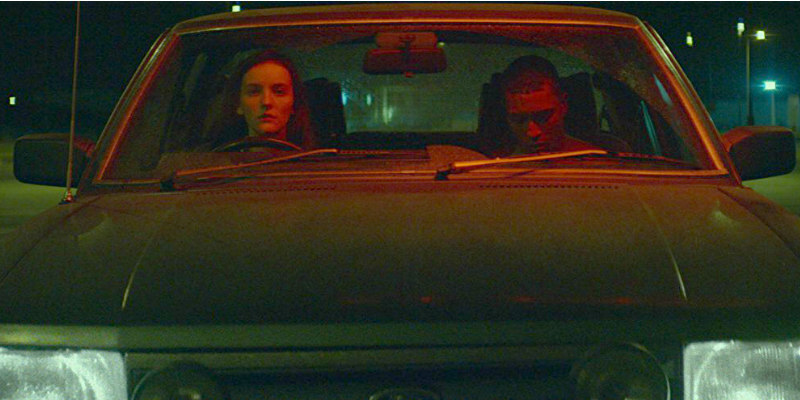 Acclaimed for her award-winning work helming music promos and commercials, Irish filmmaker Aoife McArdle makes her feature debut, writing and directing Kissing Candice, a dark coming of age tale with fantasy elements. The film stars Ann Skelly as a disillusioned teen who conjures a boy (Ryan Lincoln) from her imagination while running into trouble with the members of a local gang. Kissing Candice is in UK/ROI cinemas June 22nd. You can check out the new trailer below. A visceral and thrilling coming-of-age drama KISSING CANDICE stars the IFTA-nominated Ann Skelly as Candice, a 17-year-old who longs to escape the boredom of her seaside town, only finding solace in her vivid imagination. When a boy she dreams about (played by Ryan Lincoln) turns up in real life, she becomes increasingly entangled with a dangerous local gang.